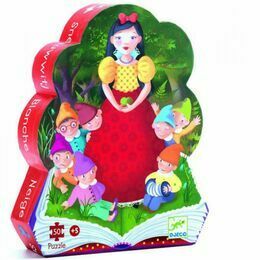 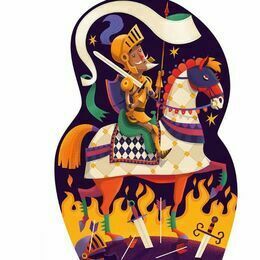 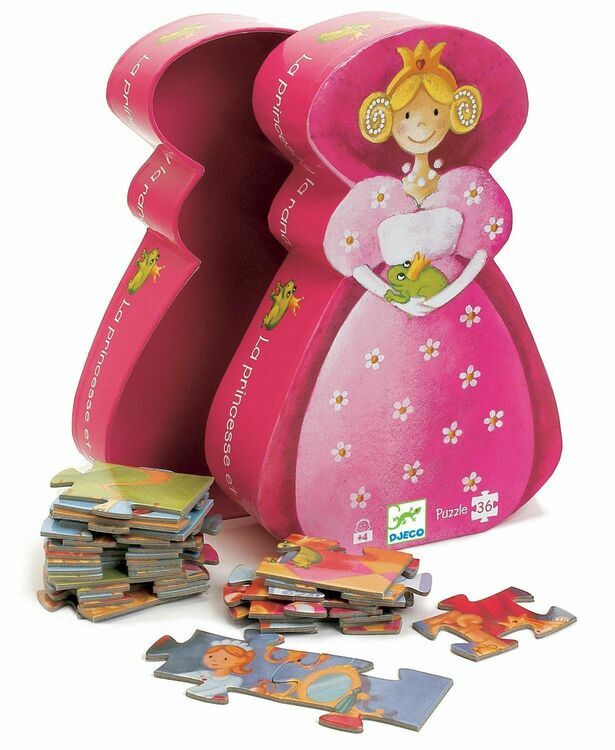  A 36 Piece Silhouette Jigsaw Puzzle inspired by the Grimm fairy tale 'The Frog Prince'. 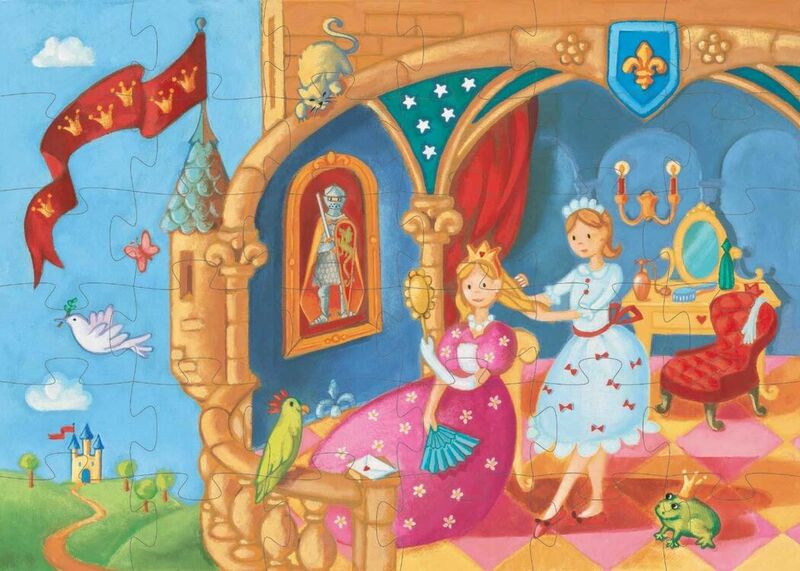 The princess is in her castle together with the frog who is yet to be transformed into a prince. 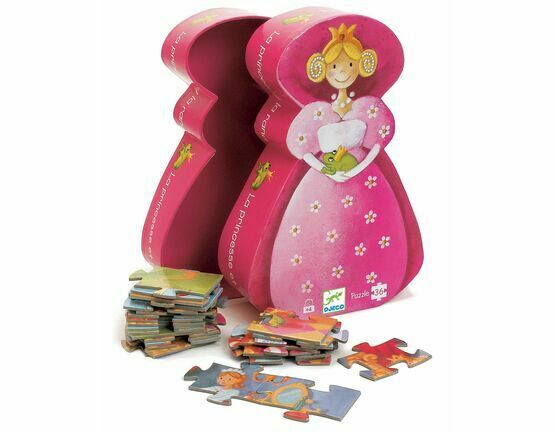 The Djeco Silhouette puzzles are more than a standard puzzle. 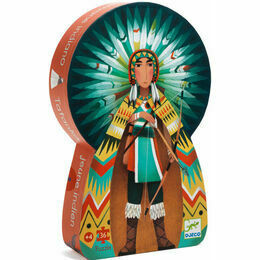 Packaged in an entertaining box, it can be used as an item of decoration and storage in a bedroom.